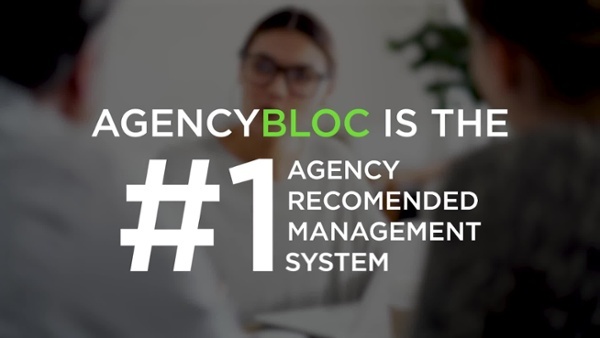 AgencyBloc is an agency management system that helps life and health insurance agencies grow their business with an industry-specific CRM, commissions processing, and integrated business and marketing automation. We are proud to partner with HR Service Inc. to assist health insurance agencies automate their operations and gain more strategic insight into their overall business. AgencyBloc is built with life and health insurance agencies in mind. Import your data and immediately start managing your agency more efficiently. AgencyBloc makes processing and reconciling simple, helps you recognize missed commissions, and allows you to maintain an overall view of your business. Be proactive about your agency’s performance. AgencyBloc generates real-time graphs and charts and has reporting tools so you're always aware of the "health" of your agency. With AgencyBloc, connect policies with individuals and groups, set up automatic tasks or reminders for important dates on policies, and always be aware of the policy/product makeup of your agency. Automated workflow helps you spend less time on manual, time-consuming tasks. Automatically assign tasks to agents when a due date approaches or send emails to clients when their renewal date is near. Never miss a follow-up. Grow your referral business and your client base by maintaining constant communication via email, and quickly and easily identify cross-selling opportunities. 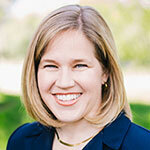 "I wish we would have switched to AgencyBloc sooner because the system is such a good match for our agency. It does exactly what we hoped it would do, and I wish we’d have found it earlier." "Finally, an agency solution for a health agency! We have been looking for a product like this for years! 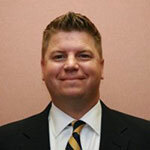 Support has been excellent, and for our agency it works perfect." —Scott A., Don Allred & Associates, Inc.
*Offer only available for new clients for their first 12 months.